Neomed Institute welcomes in the new season with our revitalising winter detox pamper packages to help you to prepare your body for the festivities ahead from the inside out. We all know true vitality and beauty shines from within so while you focus on finding the perfect party outfit allow our team of experts to help your body to detox from the stresses of the year and emerge from our clinic with the Signature Neomed Glow! Neomed Institute the leading wellness and rehabilitation clinic in Cyprus offers detoxification, rejuvenating non surgical anti-aging treatments, immune system stimulation, physical rehabilitation, powerful ozone therapy and other mind-body therapies to help regain control of your health naturally. Our winter detox program affords the perfect opportunity to try out our innovative treatments and discover how our clinic and help you on your path to wellness. This month treat yourself or someone you love with a gift of wellness and rejuvenation. You can escape the hustle and bustle of the city and enjoy the tranquility of our clinic boasting state of the art facilities only a short drive from Limassol. We have designed a selection of winter packages for you to choose from. If you would like to add any of our other amazing therapies or treatments to your chosen package you can arrange this directly with our Guest Liaison Manager upon booking. 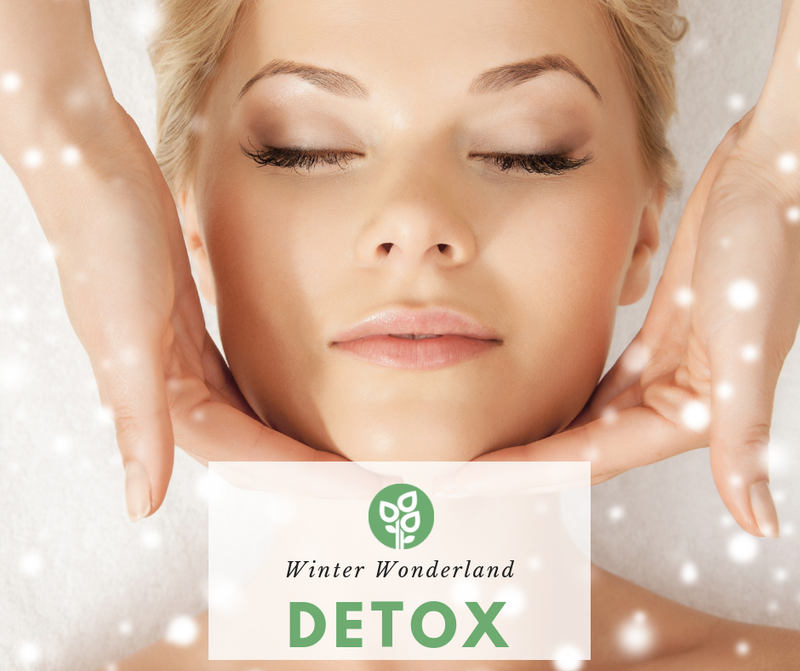 This deluxe winter program embarks your body on a mini 3 day detox, stimulating your lymphatic system, accelerating detoxification, boosting your immune system and relaxing your body from the inside out. 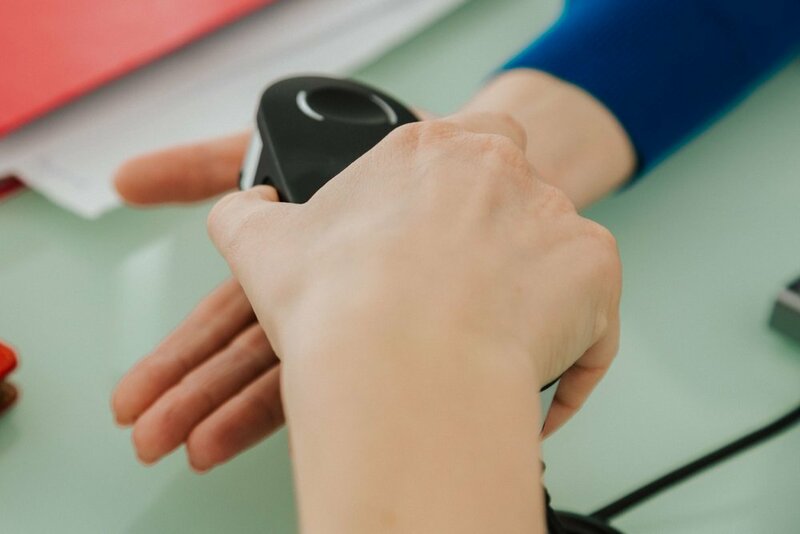 During your personal wellness session you will experience an in-depth analysis of your current health situation which includes the latest innovative and most accurate test to discover the true level of nutrition, heavy metal toxicity and mineral deficiencies in your body. We will also recommend a personalised plan of action with regards to your diet and supplement use to further boost your vitality, increase energy levels and start releasing accumulated toxins and other undesirable substances. For a taster of what Neomed can do for you come to our clinic and experience an amazing mini half-day detox which is aimed at releasing stress and rejuvenating your body ready to relax and enjoy the busy festive season ahead. 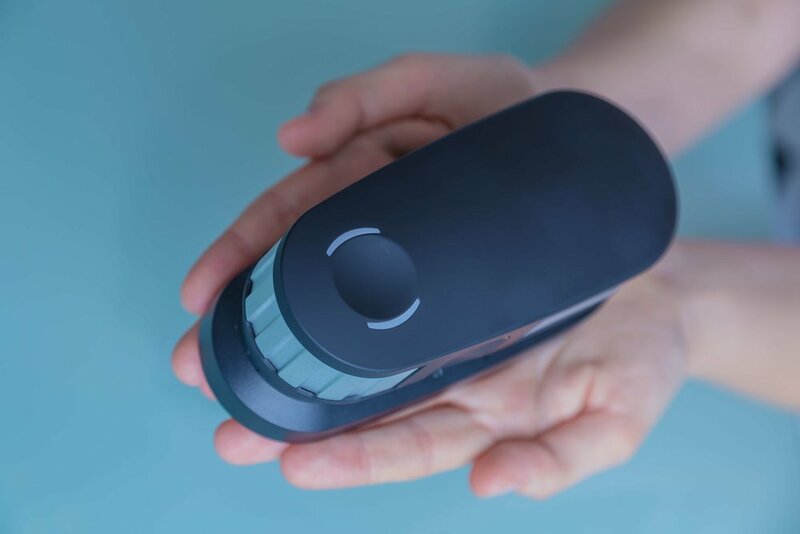 As with our other programs you can take advantage of our unique wellness session which includes zell screening so we can identify areas of concern which you may want to address for the New Year ahead. Our ultimate pre-party season pamper program is designed to rejuvenate your skin and give you a lift from the inside out. You will get to experience our amazing non-invasive natural anti aging treatment for your face and neck which is sure to impress you. Our aromatic essential oil infused body scrub will awaken your senses as well as remove unwanted toxins leaving your skin feeling sensationally renewed. You can book any of the above packages by calling our clinic on +357 2525 9988 or alternatively fill in the form below and we will call you back to confirm your booking. Please enter the dates you are interested in - our team will call you to confirm your booking. Thank you for your booking request. Our team will call you to confirm your dates. Thank you for signing up to our Detox Programs Newsletter!